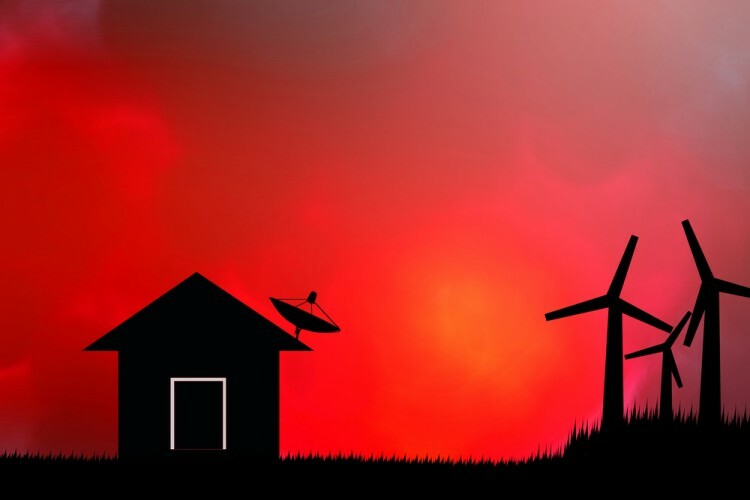 DISH Network Corp. (NASDAQ:DISH) investors should be aware of an increase in hedge fund interest of late. 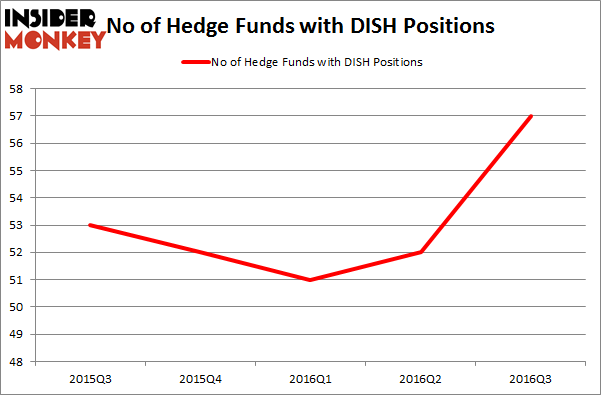 DISH was in 57 hedge funds’ portfolios at the end of September, versus 52 funds a quarter earlier. The level and the change in hedge fund popularity aren’t the only variables you need to analyze to decipher hedge funds’ perspectives. A stock may witness a boost in popularity but it may still be less popular than similarly priced stocks. That’s why at the end of this article we will examine companies such as VMware, Inc. (NYSE:VMW), The Hershey Company (NYSE:HSY), and Fiserv, Inc. (NASDAQ:FISV) to gather more data points. With all of this in mind, let’s take a peek at the key action regarding DISH Network Corp. (NASDAQ:DISH). At the end of the third quarter, a total of 57 of the hedge funds tracked by Insider Monkey held long positions in this stock, a change of 10% from one quarter earlier. With hedge funds’ positions undergoing their usual ebb and flow, there exists a select group of noteworthy hedge fund managers who were upping their stakes considerably (or already accumulated large positions). When looking at the institutional investors followed by Insider Monkey, Eagle Capital Management, managed by Boykin Curry, holds the most valuable position in DISH Network Corp. (NASDAQ:DISH). Eagle Capital Management has a $930.9 million position in the stock, comprising 4% of its 13F portfolio. Sitting at the No. 2 spot is Tourbillon Capital Partners, managed by Jason Karp, which holds a $224.9 million position; 4.6% of its 13F portfolio is allocated to the stock. Some other members of the smart money that are bullish include Mario Gabelli’s GAMCO Investors, Ken Griffin’s Citadel Investment Group and Israel Englander’s Millennium Management.